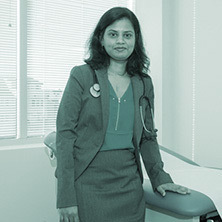 Dr. Vandana Palagiri is committed to giving the best care and establishing long-lasting relationships with patients. 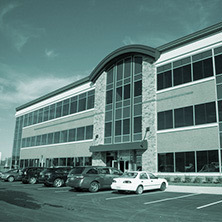 Call any time at (571) 206-8696 to schedule an appointment or visit the website www.zocdoc.com to schedule. At Virginia Premium Medical Care we are committed to providing compassionate and comprehensive care for all members of the family. Our goal is to deliver the very best, most cost effective, and compassionate healthcare to all our patients. We are here for you! The providers at Virginia Premium Medical Care are experienced internal medicine specialists and doctors who focus on treatment of medical conditions such as high blood pressure, diabetes, heart disease, and other health issues in patients age 16 and above. 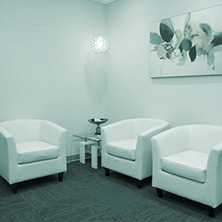 We welcome walk-ins at our clinic. Also, feel free to schedule an appointment with a physician here.